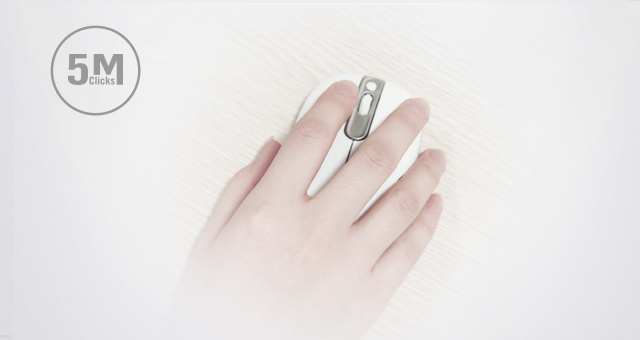 Want to reduce pressure, start from the hand. 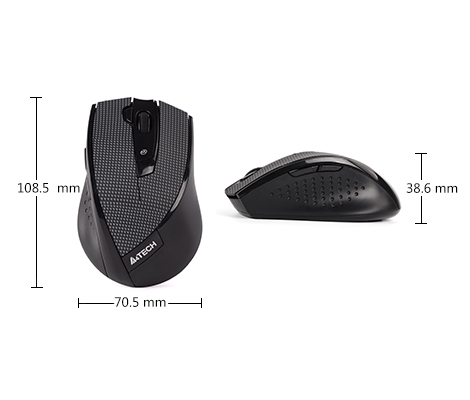 A comfortable and classic black mouse, combined with powerful functions, help you to cope with messy work easily. 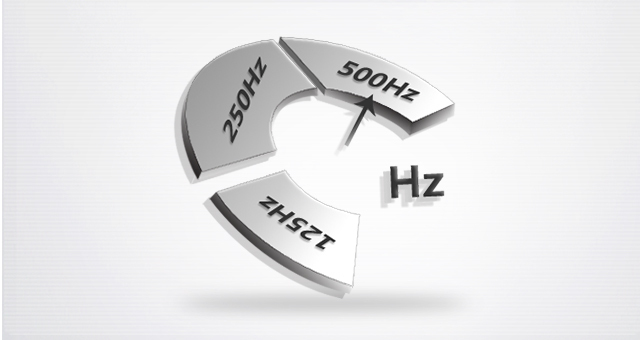 125 / 250 / 500 Hz for office, drawing or gaming applications. Download: One click to auto access software download when first time using. 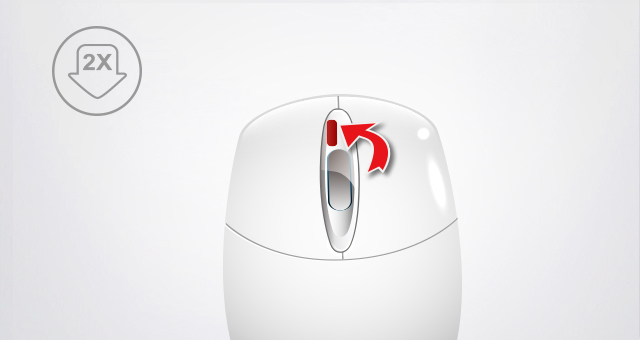 Snipping: One click to capture your screen when software is installed. 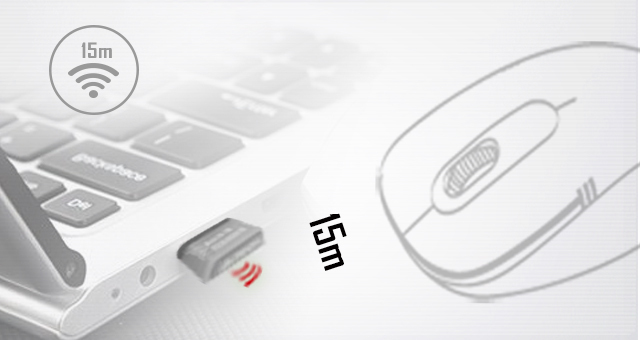 Adjustable range up to 15 m. Wireless connection may vary based on user and computing conditions. 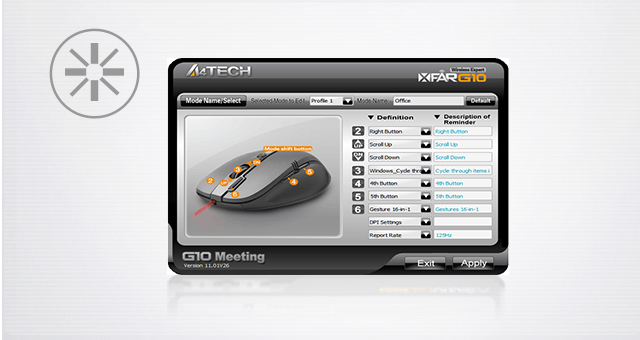 One click to switch between Office / TutorPen / Screen Capture / Open Files / Gaming.